Looking for the perfect wedding car for your Israeli wedding? Check out our wide selection of classic and contemporary vehicles at weddingcarhire.co.uk. Planning an Israeli wedding in the UK and searching for the perfect wedding car? Look no further than WeddingCarHire.co.uk. With years of experience in catering for UK weddings inspired by a range of traditions from around the world, we're the experts in finding the perfect wedding car for every occasion. Many traditional Israeli weddings do away with the concept of bridal parties, so you may well be looking for a wedding car that's intimate, romantic and just for the bride and groom. We've got plenty for you to choose from, whether you want the thrill and excitement of a Ferrari or lamborghini sports car or the romantic elegance of a vintage open top Rolls Royce. Or perhaps you're bucking tradition and want a wedding car with enough room for your family and friends? Our stretch limousines boast enough room for large groups and have a whole host of fun extras like disco lighting, dance floors and karaoke machines! Of course, the guest list at an Israeli wedding is frequently larger than at a normal wedding  but don't worry about how everyone is going to get around. 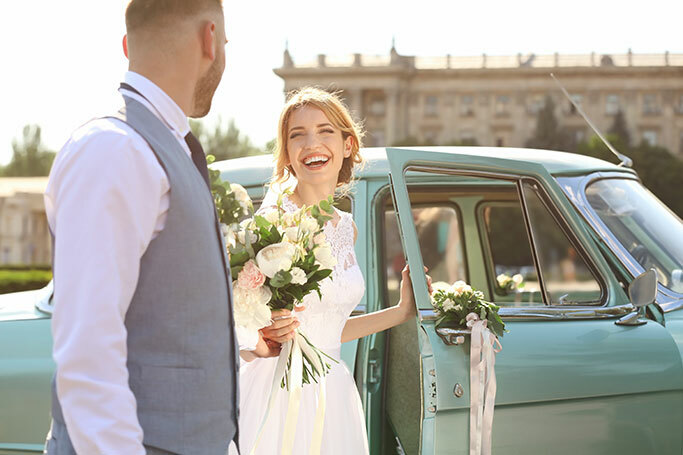 At weddingcarhire.co.uk we've got a fantastic selection of luxurious wedding coaches and minibuses to ensure that all your guests can travel in style. 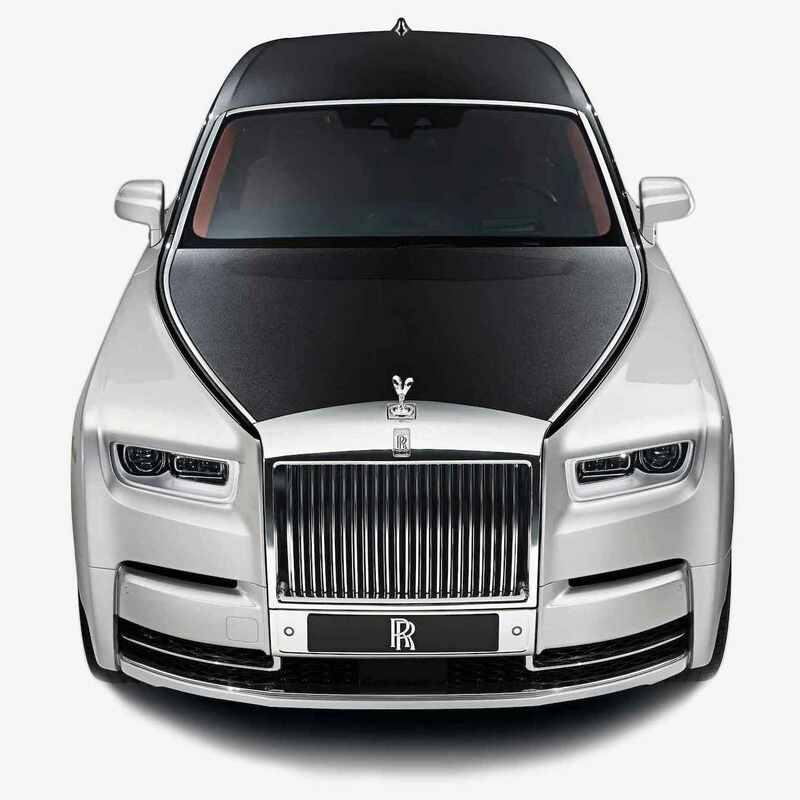 Whichever you choose, you'll enjoy the services of a professional, uniformed chauffeur who will take care of everything from driving and navigating to pouring glasses of complimentary champagne. All of our vehicles come fully equipped to the very highest standards of comfort and safety and are available to hire for just a few hours, a whole day or as long as you need. For more information about our great deals on Israeli wedding car hire, check out weddingcarhire.co.uk today.